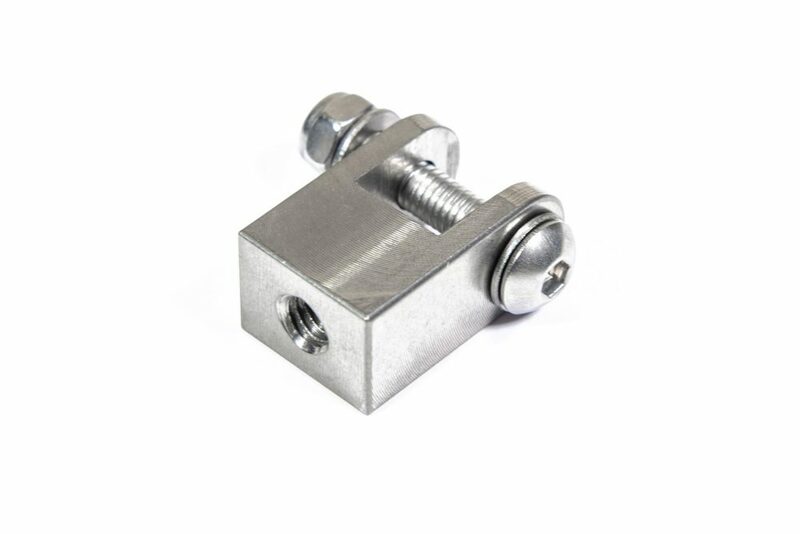 Stainless Steel mounting bracket for our remote filter kit. 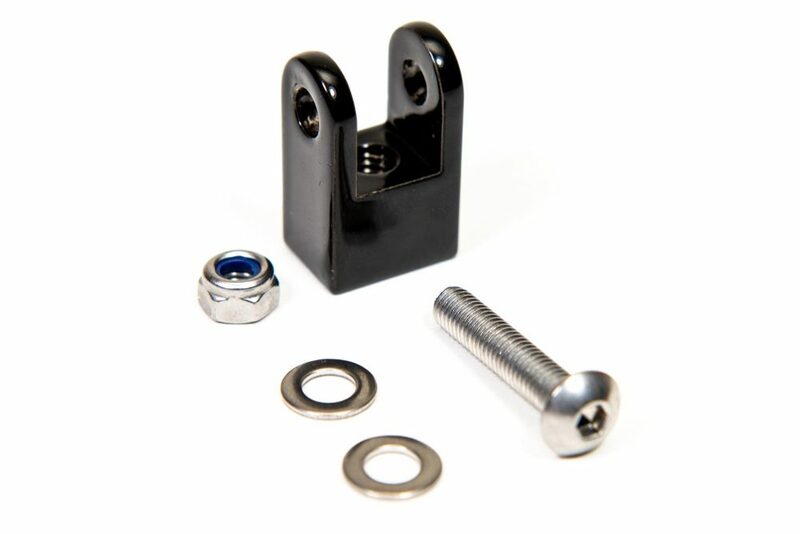 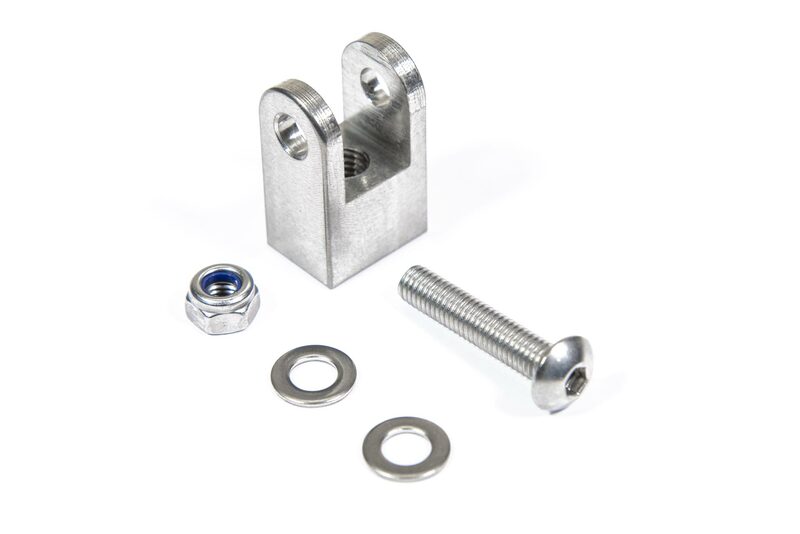 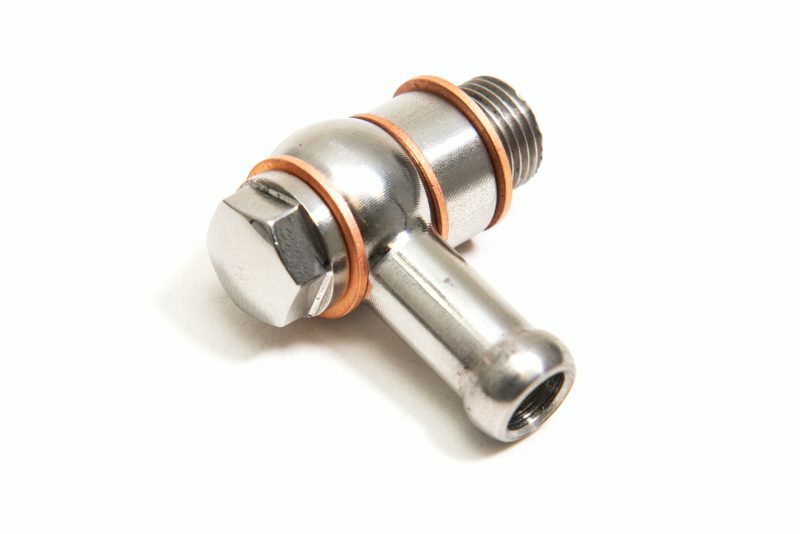 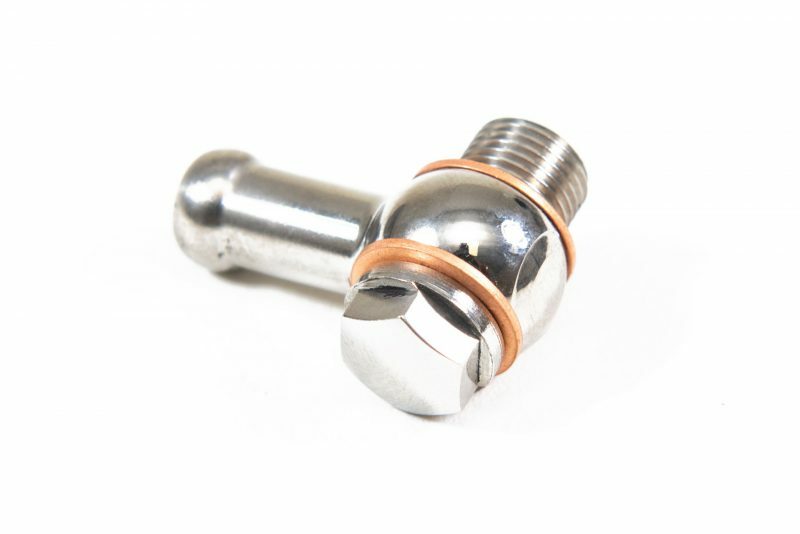 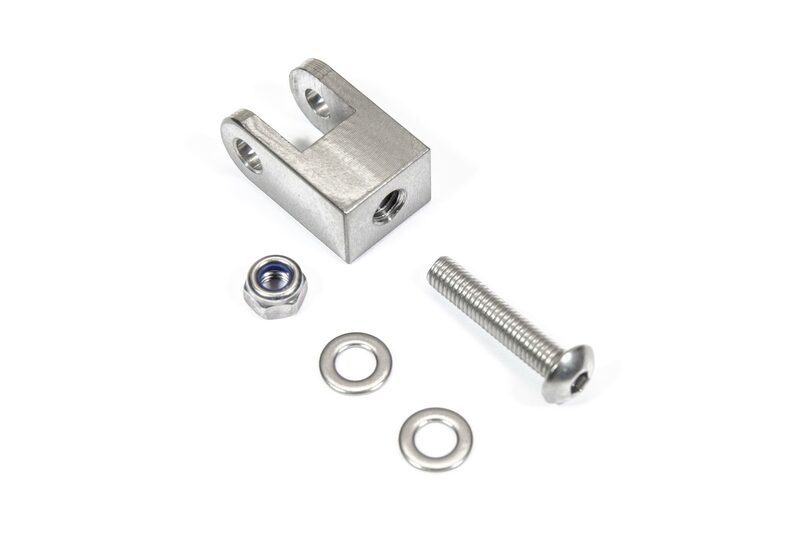 Supplied with stainless bolt, nut and washers. 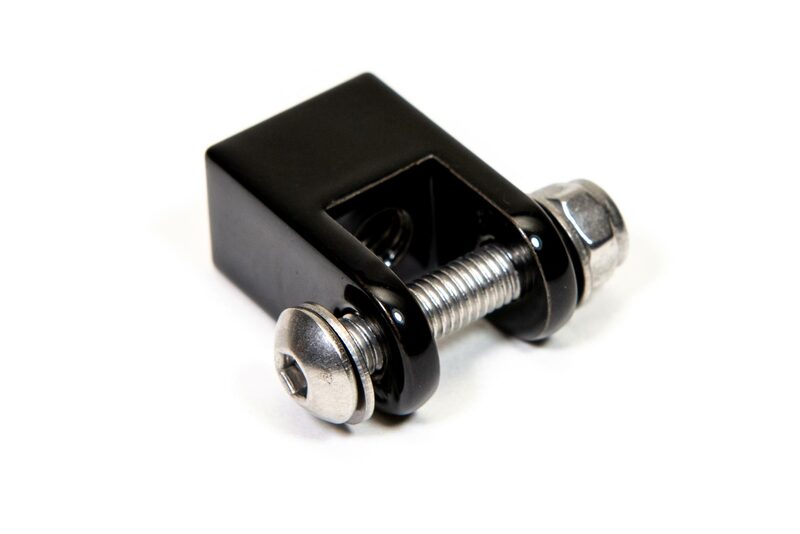 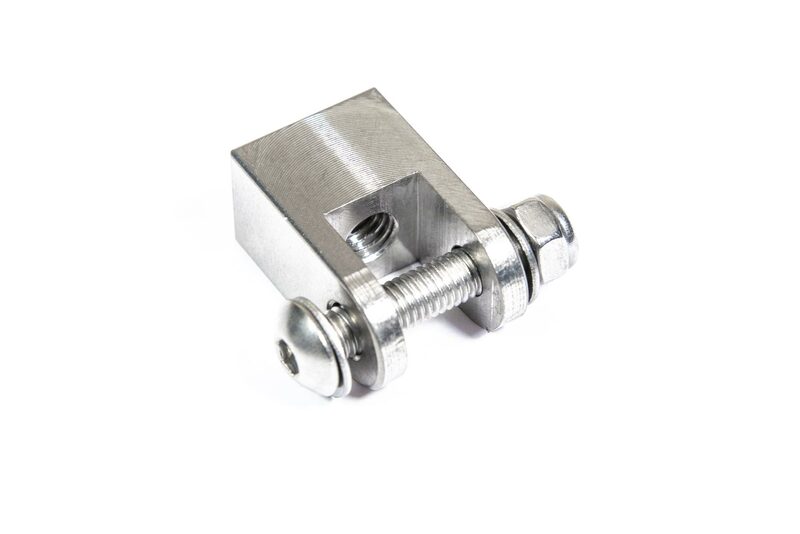 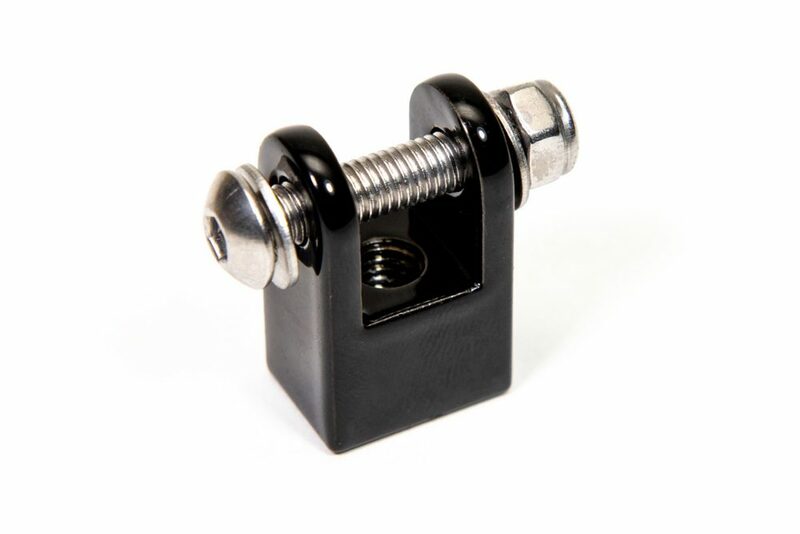 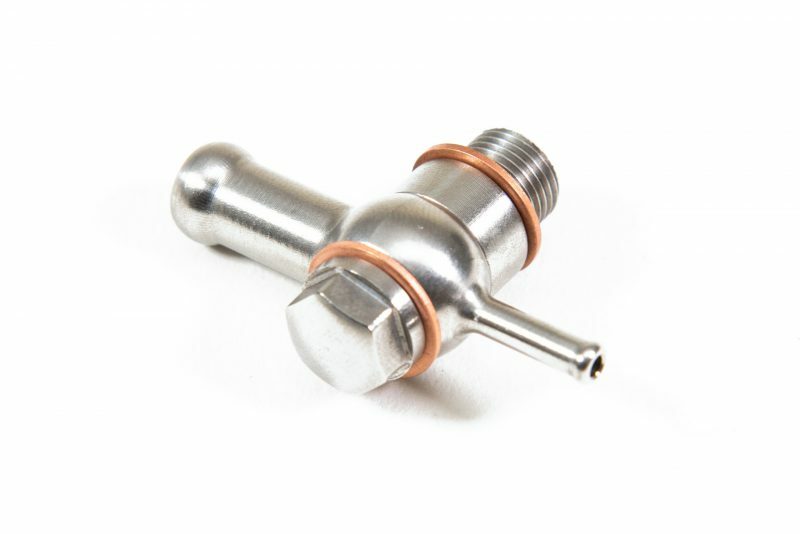 Slot width of 10.2mm and 6mm threaded through hole for mounting to panels or extra brackets, can be used with our pressure gauge mounting bracket, sold separately.